CLOSEOUTS. Zumba class, weight room, running paths The North Faceand39s Pulse capris are ready for it all with lightly compressive, stretchy, moisture wicking fabric and a wide, stay put waistband. Available Colors: BILLIARD GREEN PRINT, ZINC GREY HEATHERFIERY CORAL. Sizes: L, XS, S, M, XL. Your browser isn't supported for displaying eBay items. 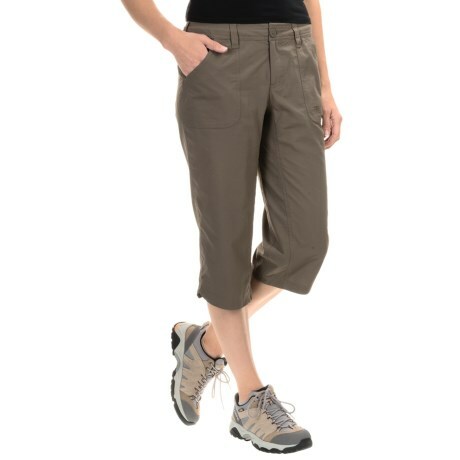 Go to eBay to search for The North Face Pulse Capris For Women.